Based in Tempe, Arizona, Secure Medical, Inc. (SMI) is a technology-based company that provides advanced telemedicine products and services. Secure Medical and its wholly owned subsidiaries focus on remote healthcare systems and solutions. Secure Medical also provides expedited ordering and payment-processing services for telemedicine clients. SMI is a longstanding member of the American Telemedicine Association, the Center for Telehealth and e-Health Law, and the Better Business Bureau. 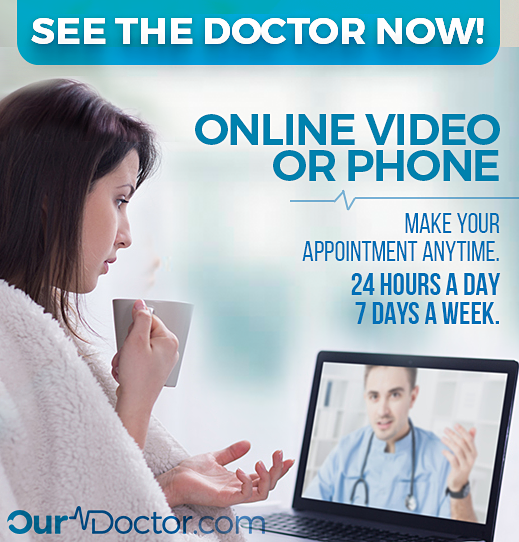 SECURE MEDICAL LAUNCHING NEW TELEMEDICINE PLATFORM OURDOCTOR! As part of the growing trend of telemedicine, online consultations utilize the Internet to improve patient access to physician care. Rather than the patient being evaluated with a traditional physical exam by the physician a very comprehensive questionnaire evaluation process is conducted to support the patient health profile. The physician reviews the patient profile thoroughly, and is contacted by the doctor using a HIPAA compliant video and or audio application and collects all remaining relevant data based on the patient responses. Finally, the physician decides on the best care available for the patient. Affiliated physicians may issue a prescription for medication based on an accurate and completed medical questionnaire. Patients that fail to complete an accurate questionnaire or provide improper answers will not be considered for prescription medication. All medication prescriptions are written at the sole discretion of the physician. We are currently hiring licensed Physicians interested in providing Telemedicine services to our customers. Secure Medical contracts with only VIPPS certified qualified and state-licensed pharmacies to provide you with the highest level of pharmacy care. All Pharmacies are licensed in all 50 states, HIPAA compliant and will issue a Notice of Privacy Practices for the patient to sign and return and follow the HIPAA standards set forth by Health and Human Services in 2003. Each pharmacy that works with Secure Medical clientele must follow a set standard policy and procedures. The pharmacy system software technology was originally designed in 2004 for our pharmacy network. Since the start, several advanced improvements have been updated and improved over the years to meet the growing demand for changes in processed data and to support the quick and accurate print functionality. Only brand name FDA approved medications are dispensed from our network of Pharmacies. Depending on the State in which a prescription medication is dispensed, the applicable laws are applied and followed. Due to the volume of medications shipped by our network of contracted pharmacies, these pharmacies are able to acquire medications directly from the largest national drug wholesalers at the lowest possible prices. These prices are extended to our clientele keeping the selling price as competitive as possible. Since 2004, Secure Medical has been a Corporate and Presidents Circle Member of the American Telemedicine Association. A list of the current corporate members can be seen online, click here to view. Over the years, many ATA members have created a great deal of Technology Milestones. Secure Medical has adapted and evolved while staying current to enhance our network security for our clinical and pharmacy associations as well as our consumer-based visitors. We have the highest degree of confidence that our administrative systems and platforms are amongst the most secure and confidential while providing an accommodating experience. As a Nation, we have a lot of work ahead of us that will require the full support of the Federal and State Governments. The ATA just published a 2014 Telemedicine Policy Priorities and it has some very key objectives that we support and hope to encourage our Governments to adopt over the next few years. 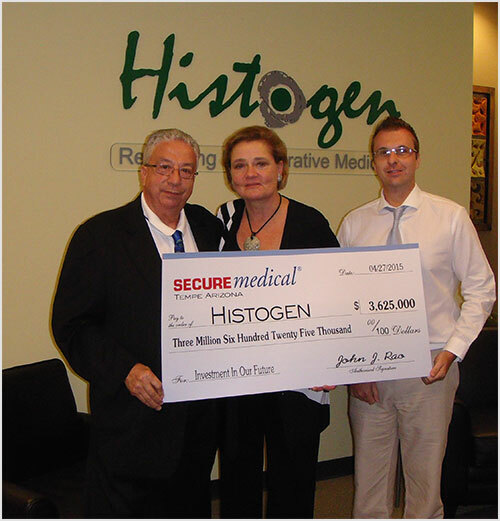 Select clients have utilized Secure Medical’s proprietary processing capabilities and data centers since 1998. In order for a company to partner with Secure Medical, they must meet or exceed the number of strict requirements as outlined in the Secure Medical Certification Program. Once a company is in compliance with these standards, they may obtain our services and display the “Secure Certified” seal on their websites. Clients must also pass a quarterly compliance test to maintain their certification. The Certification Program also requires clients/websites to meet compatibility standards about Secure Medical’s secure data centers and processing procedures. There are 1000’s of pseudo-pharmacutial companies that sell so called real, name brand prescription medications online. The U.S. Food and Drug Administration (FDA) is in a continual battle to locate and shut down these type of illegal online pharmacies. In June 2013, the FDA was able to locate and close down 1,677 illegal online pharmacies, these websites were responsible for selling counterfeit or substandard medications, or were selling drugs without appropriate safeguards.